Photo © David Sischo On a relatively warm Hawai‘ian day, the first of the new year, a colorful snail named George drew its last breath, and with it marked the end of an entire species. This "second-stage" photography alone took two months with the crew working mostly at night, a process Brandt described as "brutal." 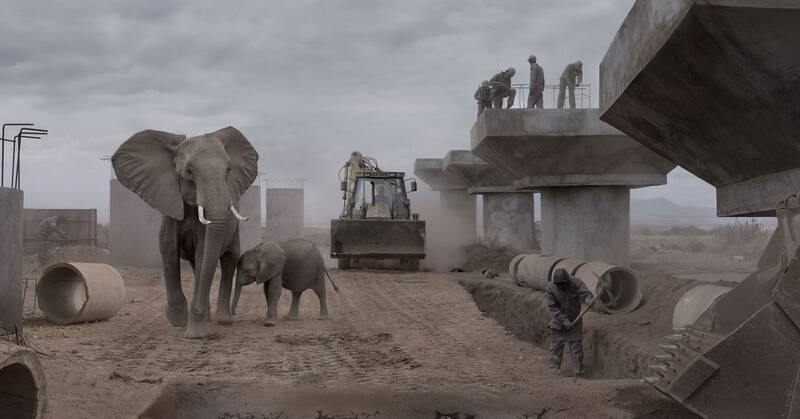 The resulting photographs were digitally combined with the wildlife shots to create seamless images of animals wandering through a human-made habitat. “We injected macaques with extremely high levels of CWD-infected deer and elk brains without any evidence of CWD,” says Race, who cautions that it only takes one mismatch in an amino acid sequence to create a species barrier.